Most of us are incredibly fortunate enough year-round to have a roof over our heads and food on our tables. With the current state of the economy both globally and on Vancouver Island, a trip to the grocery store is a luxury for some. Our communities’ food banks are working in high gear to fill a demand that greatly outweighs the supply. This increase in demand is widespread across the Island with food banks scrambling while cash and food donations are down across the board by almost 50%. 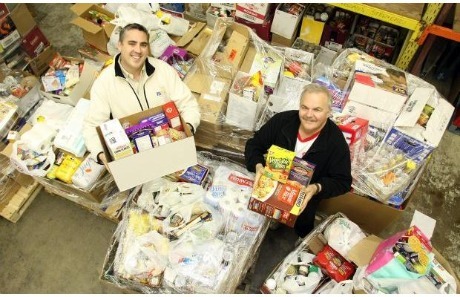 Please consider donating to your community’s food bank and help fill bellies this Christmas. Below is a list of some of Vancouver Island’s food banks from north to south; contact your local municipal government if your community isn’t listed below. Tourism Richmond is giving away a $250 Visa gift card to one lucky Keira-Anne.com reader. Click here to enter to win until December 13th.